Want to grab an opportunity before hindsight shows you how you missed it? Bring your dreams into reality in 2018 with a little help from your friends, Wes Hamilton and Lori Palm. Numerology and Core Passion tools and processes combine to create a one-two punch, for you to knock out your best year yet. 2018 is the universal year to learn the art and science of self-mastery! 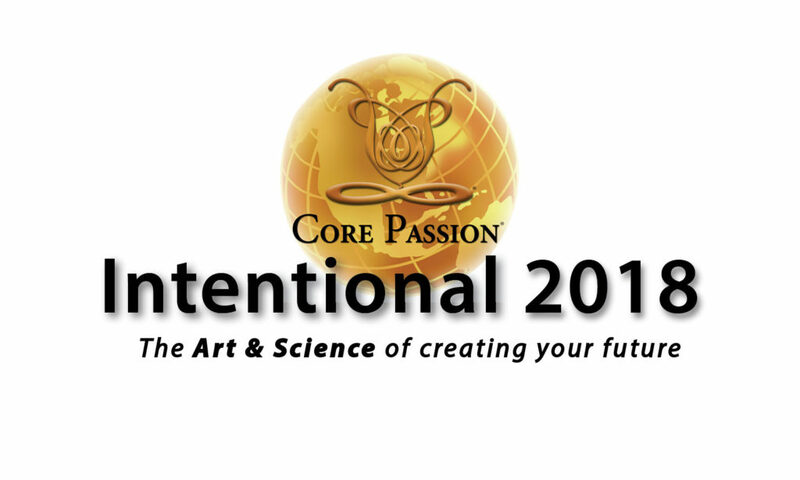 In this manifesting class, Lori Palm and Wes Hamilton will take you on an experiential journey to discover the joy and fulfillment of your passion and purpose as you create and manifest your INTENTIONS for 2018. If you can’t come to the LIVE class, the training is now available as a Do It Yourself self-study program. Work at your own pace through the four Modules and guided videos. Click here for the Intentional 2018 DIY. Lori Palm is a modern-day muse inspiring passion, purpose, and possibilities. An entrepreneur for over 45 years, she sees the unseen personal/business opportunities everywhere. Wes Hamilton is a master numerologist, professional mediator, a national teacher of personal growth programs, and a successful Real Estate Broker. 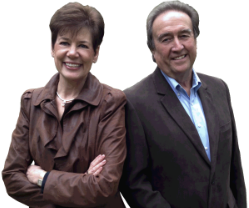 Together they created the Core Passion® Assessment and training programs. They use a magical process connecting people to their passion and creating a space for them to discover who they truly are and what they want.